We offer two kinds of electric bicycle to explore Sintra: Paved road going Street model E-bikes and road or unpaved trail going E-Mountain Bikes. 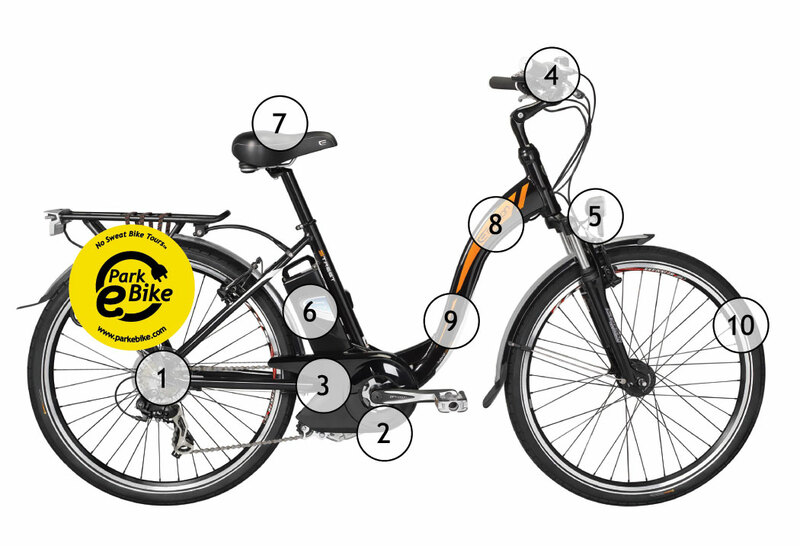 Take a look at each model to see which suits your cycling style! Our road going, 26" wheel e-bikes are perfect for cycling around town and to visit the nearby monuments. Our e-Mountain bikes are the best choice for longer rides to the beaches and back as well as some unpaved trails.